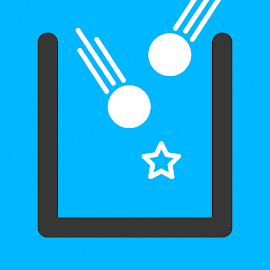 Try to keep rolling and click to make one- two- or three-way jumps to avoid all obstacles in Triple Jump! 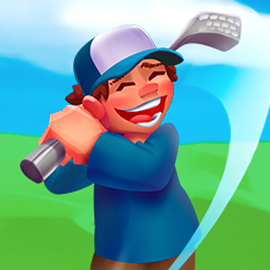 Use the shortest amount of hits to putt the ball into the hole in this super fun online Mini Golf Adventures game! 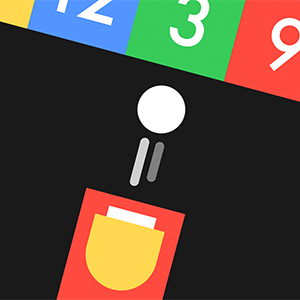 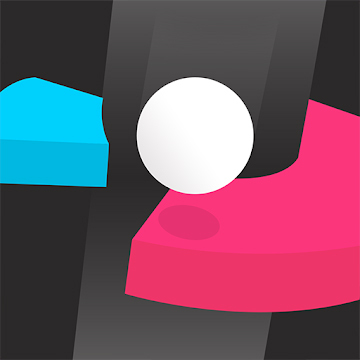 Click, hold and snap the balls into the box in the game Pocket Snap Battle. 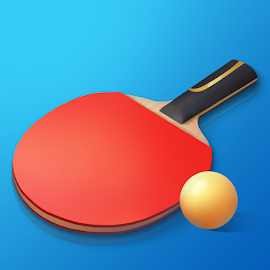 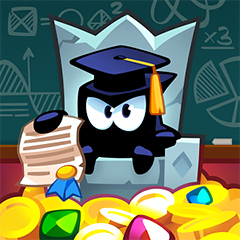 Collect stars and try to beat your opponents! 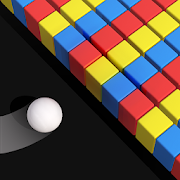 Do not touch colors that are different from the color of your ball in all 800 levels of this online Color Bump 3D game! 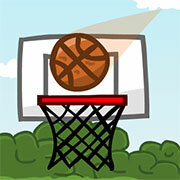 Prove your skills in this arcade-style 3D Basketball game and try to score as many points as you can in 45 seconds! 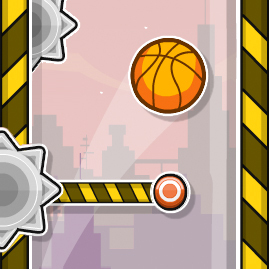 Dodge lethal saw blades and other obstacles and try to reach the top of each challenging level in the game Flying Ball! 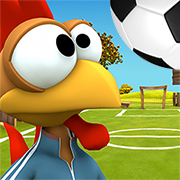 Time your bicycle kicks exactly right and try to make as many goals as you can in the funny sports game Rooster Soccer! 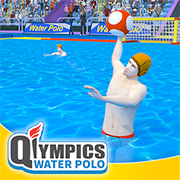 Get your goggles on, dive in the pool, take aim from all angles and score in the game Qlympics: Water Polo! 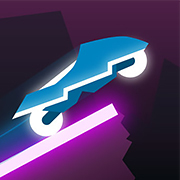 Roll and bounce the ball through the lethally spiky neon world of the addictive yet frustrating game Neon Dash 2! 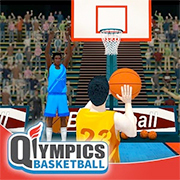 Play head-to-head, outsmart the defense, and score some three-pointers in te game Qlympics: Basketball! 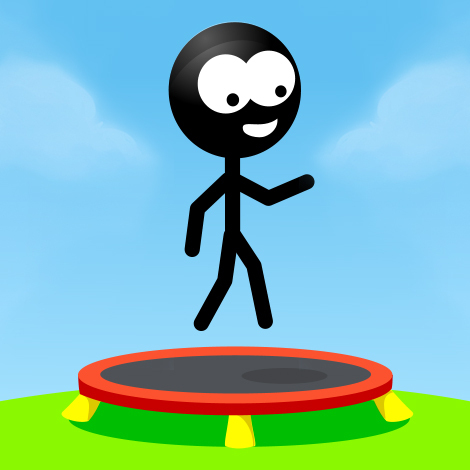 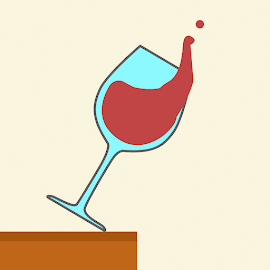 Click to jump and twist the platforms. 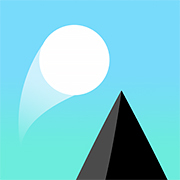 Try not to fall off the edges in the ultra addictive game Twisted Sky! 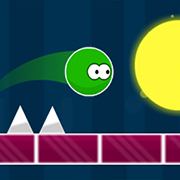 This green ball won’t stop rolling and it’s up to you to keep it safe. 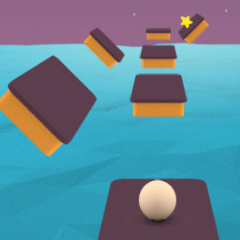 Jump on time to let the Green Ball survive! 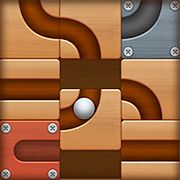 Create a perfect path by moving the blocks and Roll the Ball to the red ‘goal’ block in this online Roll the Ball game! 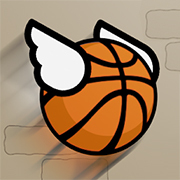 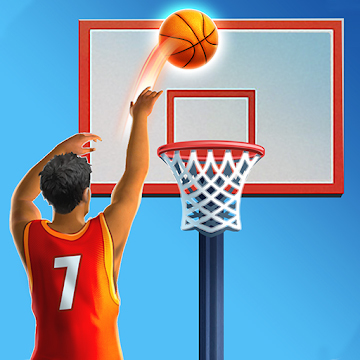 Swipe the ball into the basket, improve your skills, and become the master of the hoop in Basketball Shots! 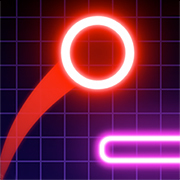 Avoid the obstacles and smash through the platforms until you reach the bottom in the super fun game Helix Fall! 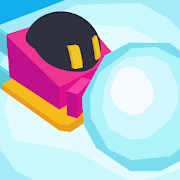 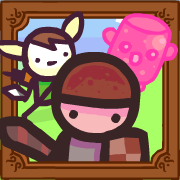 Make your snowball bigger and bigger and bump against your opponents to flick them off the play field in this online Snowball.io game for PC/web! 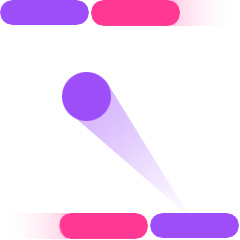 If you thought Color Switch was tricky, wait until you try the addictively fun yet frustrating game Color Bounce!